Swiss International Air Lines will operate five new intra-European routes this summer to Spain, Italy, Greece and Portugal. The airline adds Brindisi in Puglia, the Portuguese city of Faro, the Greek island of Mykonos as well as Alicante and Ibiza in Spain, to its range of destinations and will then serve 42 direct destinations from Geneva. Between 23 June and 25 October, Swiss will operate two weekly flights to Brindisi on Fridays and Sundays, with an additional flight on Mondays from 24 June to the 26 August. Situated in southern Portugal, the city of Faro will be served three times a week from 22 June to 24 October. By adding Mykonos to its range of Greek destinations for the summer of 2019, Swiss now connects Geneva to seven superb cities and regions in Greece. Between 22 June and 31 August, Swiss will offer two weekly flights to the Greek island of Mykonos on Thursdays and Saturdays. 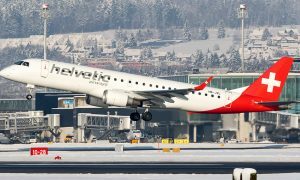 From 23 June to 30 August, regular services will be provided between Geneva and Alicante with three flights a week on Wednesdays, Fridays and Sundays. From the 25 June until 30 August, Ibiza will be served with two weekly flights on Tuesdays and Fridays and then, from 2 September to 25 October, on Mondays and Fridays. 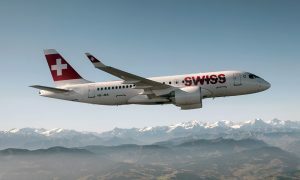 In response to the expansion of its network, the introduction of the new CS300 aircraft further enhances Swiss’ short-haul air base in Geneva, which now exclusively uses C Series. The fleet will include six CS300 and two CS100. 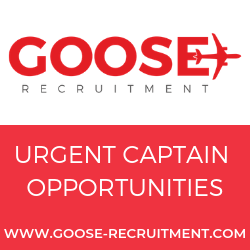 About twenty cabin jobs will be created to ensure operations continue to run smoothly.